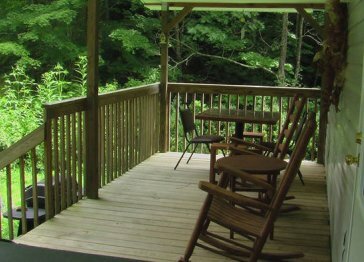 Turists choose to visit North Carolina for many reasons. 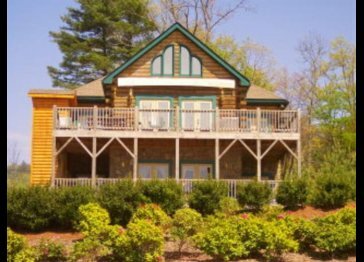 Located in the southern United States, North Carolina is comprised of three distinct regions: the Mountains, the Piedmont and the Coast. 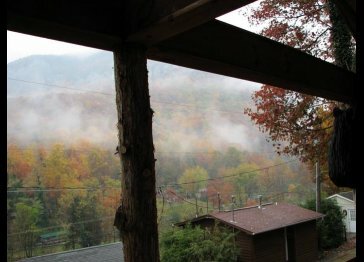 The state stretches from the beaches on its east coast to the western border of the state cradled within the Appalachian mountains. 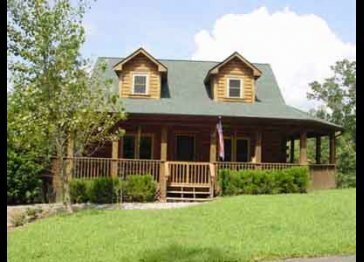 North Carolina vacation rental suitable for you. 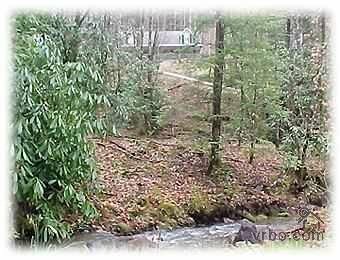 If you decide to rent one of the Smoky Mountains vacations rentals you will be able to enjoy hiking some of the most difficult yet spectacular trails over Smoky mountains. 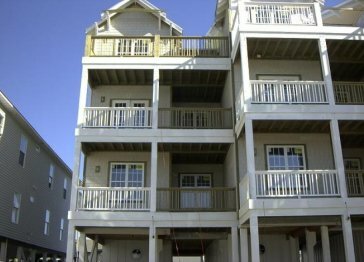 Apart from this Outer Banks vacation rentals will give you an opportunity to enjoy the best of biking on the beaches and numerous other recreational and leisure activities. 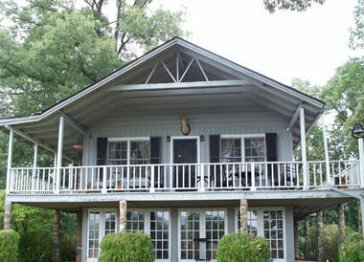 If you travel with big family group you might opt for a spacious Hatteras Island beach house, while an honeymooners might go for a oceanfront condo. 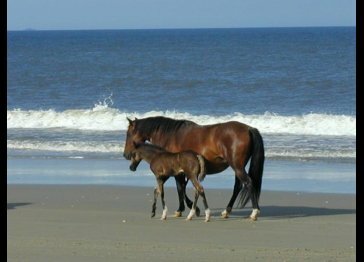 Everyone will enjoy the Cape Hatteras National Seashore Recreational Area, which offers plenty private, uncrowded beaches to explore. 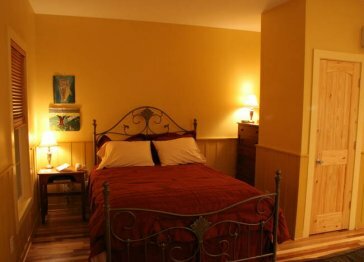 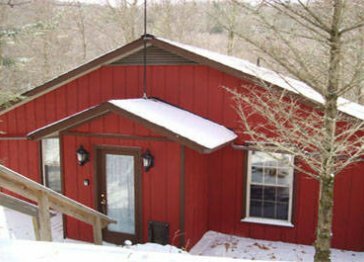 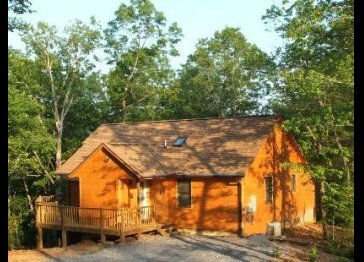 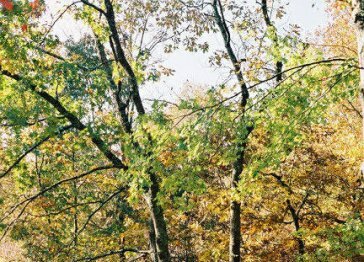 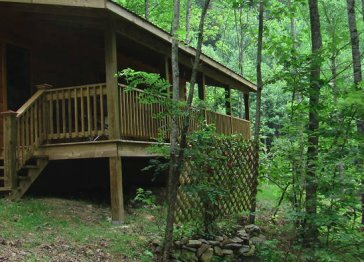 If you’re visiting during winter, check out the Blue Ridge Mountains cabin rentals listed on our site. 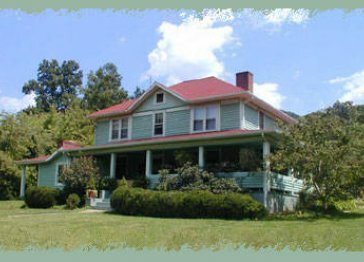 The Blue Ridge Parkway, one of America’s most spectacular scenic drives, winds 250 miles through western North Carolina. 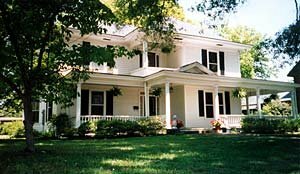 While in North Carolina , you can shop at more than one hundred factory outlets at Hickory Furniture Mart in Hickory, visit well-known potteries in Seagrove, or see the North Carolina Zoo in Asheboro.